From this month, DairyNZ’s Forage Value Index will include two new traits for perennial ryegrass cultivars: metabolisable energy and persistence. Forage value manager Cameron Ludemann explains. To truly tap into the potential of genetic gain in cattle, our cows must have access to the best feed supply possible. That’s one of the reasons genetic improvement in pasture is so vital. The Forage Value Index (FVI), set up in 2012, aids the genetic improvement of ryegrasses. It allows dairy farmers to select cultivars of short-term and perennial ryegrass that match their needs, while providing our sector with clear direction for plant breeding. DairyNZ uses the FVI to independently calculate values based on how well the cultivars perform in trials, and the economic value of that performance. These values follow a ‘star rating’ (one to five) based on each cultivar’s order on the lists, which are published in regionally specific FVI lists and on the interactive Cultivar Selector Tool. Initially, the perennial ryegrass FVI used only seasonal dry matter (DM) yield traits from three-year National Forage Variety Trials (see photo below). But we always planned to add metabolisable energy (ME) content and persistence traits to the FVI as soon as we had adequate data. 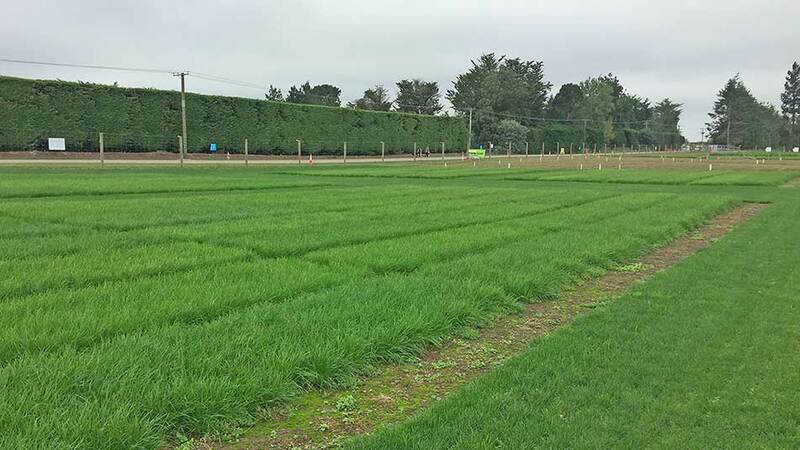 DairyNZ has invested the levy in many trials to obtain data for these new traits and we’re excited to announce they’ll be included in the perennial ryegrass FVI lists from this month. Although the ME and persistence traits will initially be based on average performance values across groups of cultivars (that we found conformed similarly in trials), these new traits will still feed into an estimate of FVI for each perennial ryegrass cultivar. As a result, farmers can now select their top perennial ryegrass cultivars based on a combination of seasonal DM, seasonal ME and persistence. A National Forage Variety Trial at Kirwee, in Canterbury, will contribute seasonal DM yield data to the FVI. For the ME trait, these groups include the mid-heading diploids, late-heading diploids and tetraploid groups. Tetraploids have greater ME content throughout the year compared to the two diploid groups. Our and others’ trials also found tetraploid cultivars tend to have poorer persistence compared to the diploids. This highlighted the importance of bringing in both traits at the same time when assessing the overall value of those perennial ryegrass cultivars. Next, we aim to provide farmers with a more refined assessment of the value of individual cultivars in relation to these traits, so farmers can make better selection decisions. The FVI offers an independent, regionally specific, economic index for ryegrass cultivars. ME content and persistence traits are now included in the perennial ryegrass FVI. These and existing FVI traits should be considered at the same time in any assessment. 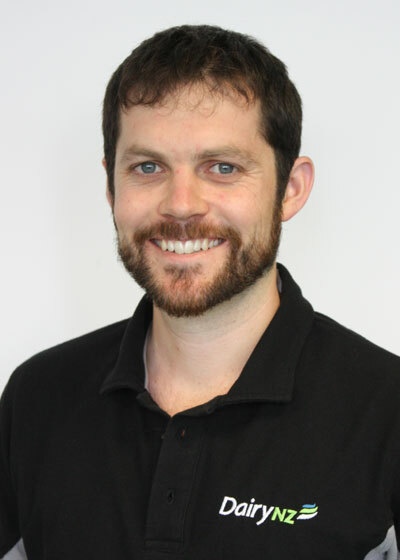 Read about DairyNZ’s Scott Farm FVI systems testing on pages 12 to 13 of Inside Dairy February 2019. For a general description of ryegrass breeding in New Zealand, read pages one to five in our September 2018 issue of Technical Series. Technical Series showcases the latest research projects that are helping to create a more productive and sustainable dairy sector.